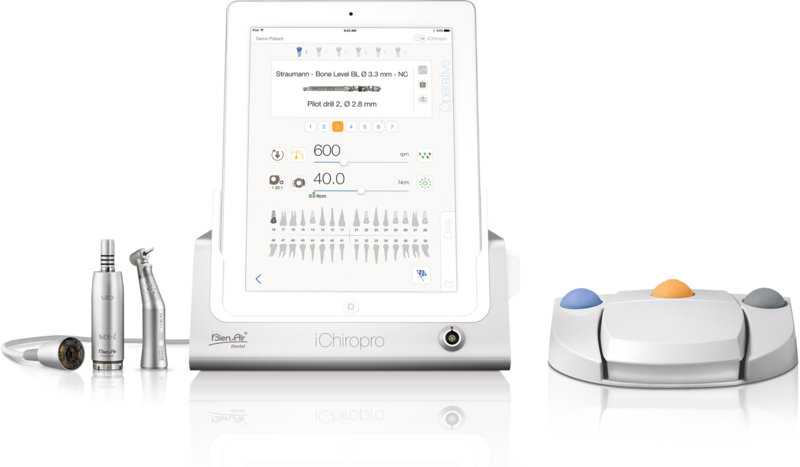 The unique and revolutionary iChiropro is the perfect partner for your implantology and dental surgery operations. 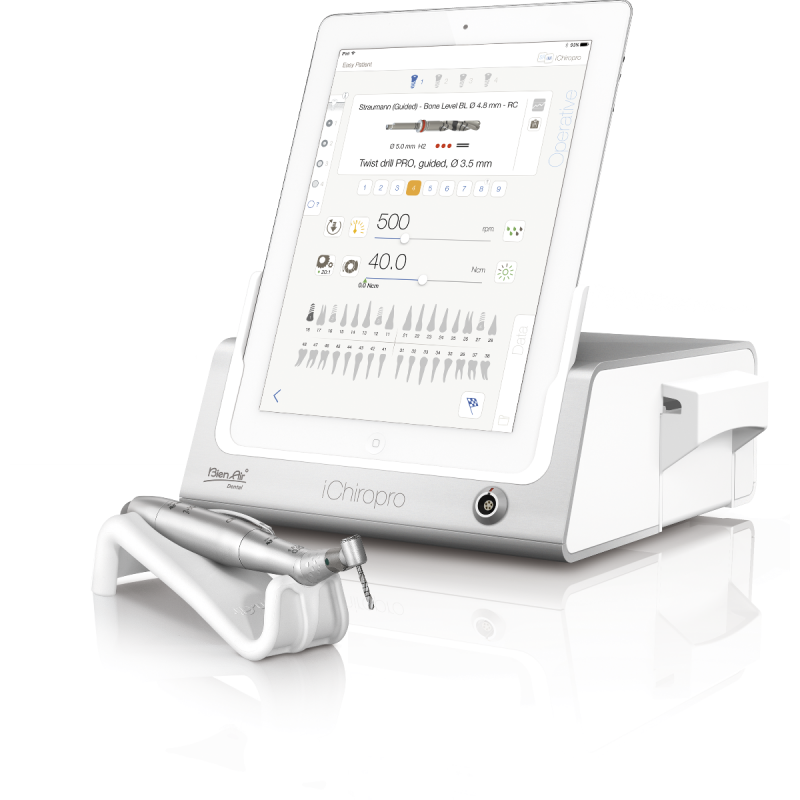 Controlled by an iPad application, this intuitive system supports you in every step of your procedures. 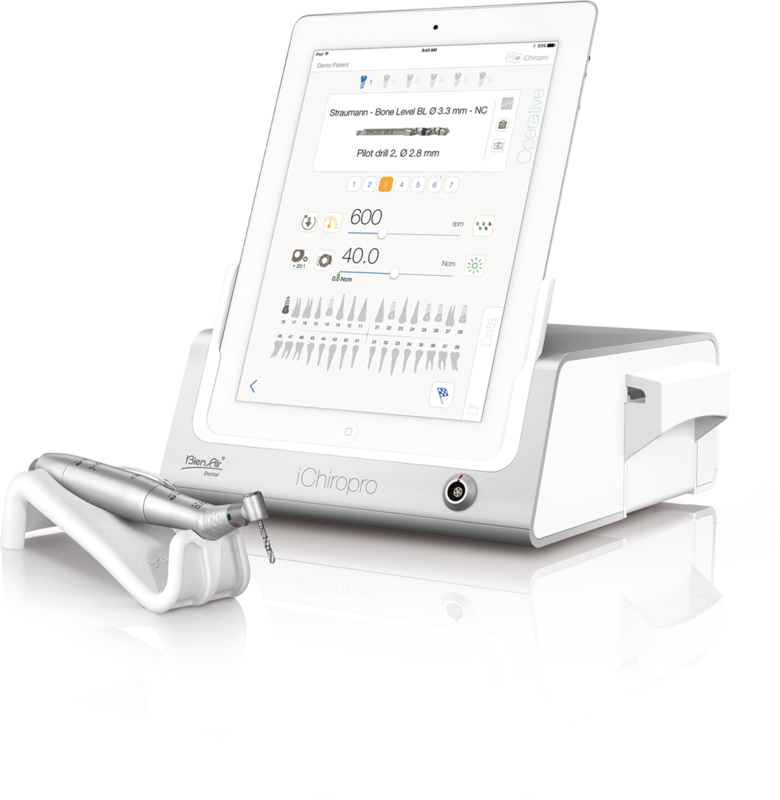 Simply select the pre-programmed operation of your choice and the iChiropro will provide instructions and guidance. For optimal patient file analysis and management, the application can be used to import data from the coDiagnostiXTM software and you can also save and export your operation reports with a single click. Simplicity, comfort and modernity: discover a new work philosophy! Committed to offering you the best, Bien-Air provides regular updates for its iChiropro application. These upgrades are free of charge and are designed to facilitate your day-to-day work. 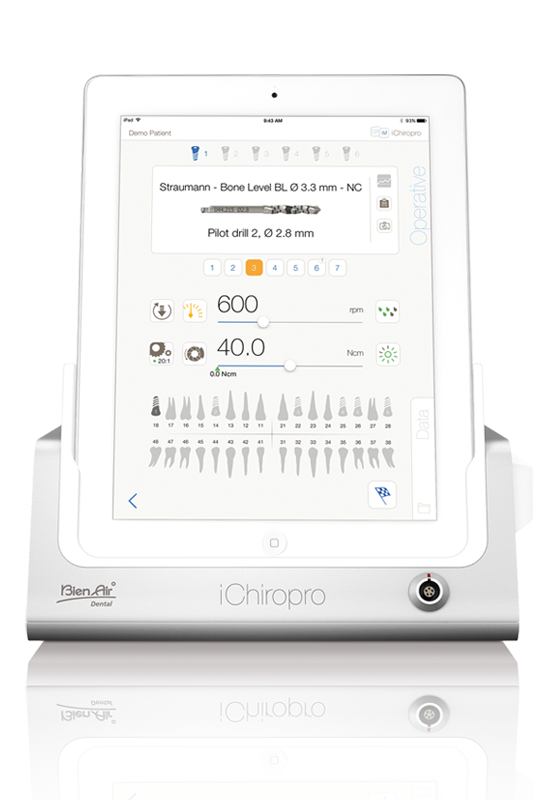 For improved ease of use and enhanced safety, your patient's bone density information can now be edited at any time during an operation. 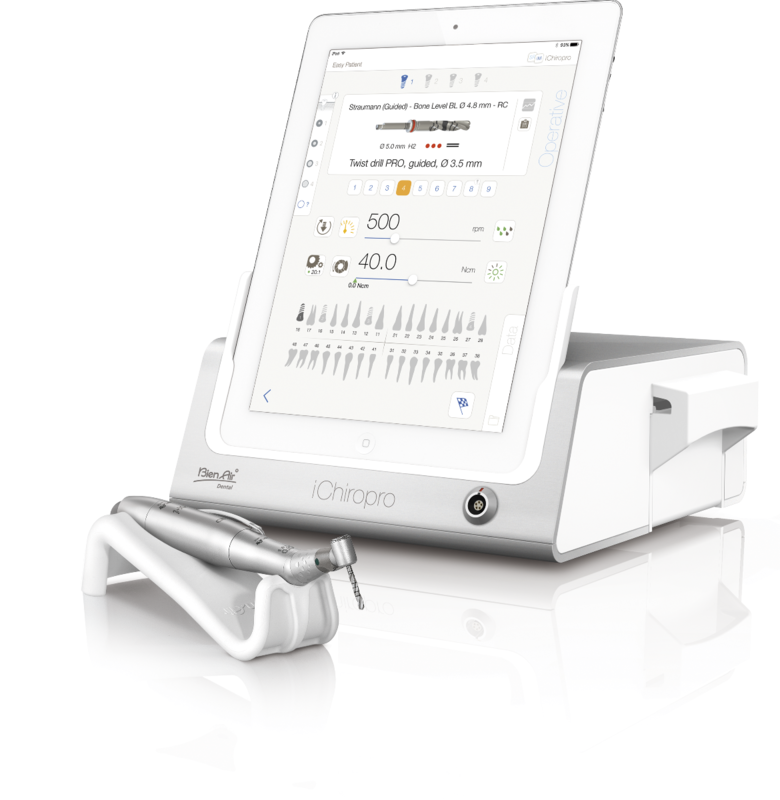 The speed and torque settings are then instantly adjusted, ensuring that the procedure is adapted to the patient's needs. To enable you to establish complete patient files, you can now indicate the presence of risk factors (e.g. smoking, osteoporosis). 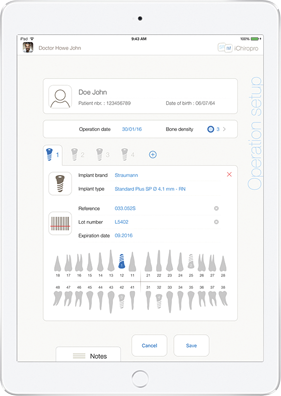 A detailed operation report containing key indicators such as the ISQ, bone density specific to the implant site and the force used to fit the implant is also now available for each operation. 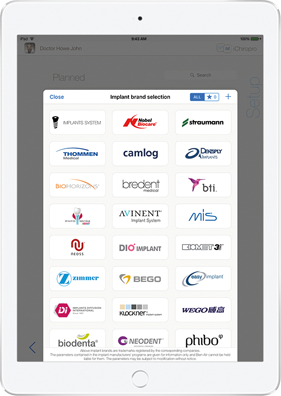 The operating sequence settings for the main implant systems are integrated into a library that is constantly being updated. It can be organised into favourites. Parameters can be changed at any point during the procedure. Operating sequences can be automatically adjusted according to bone density . Multiple users management with recording of respective settings. Handling is reduced during the procedure as the various parameters for each operating sequence can be set in advance. Quick, easy import of planning data from the coDiagnostiX™ software. 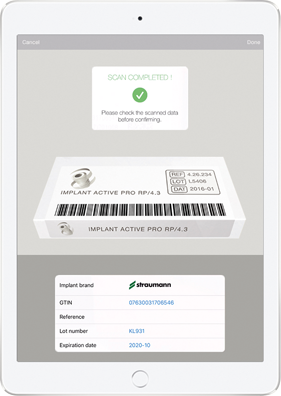 Information relating to implants is safely and automatically recorded by the barcode scanner, ensuring full traceability. A navigation area enables the information needed during the procedure to be accessed quickly, at any time, making interventions preparation easier. 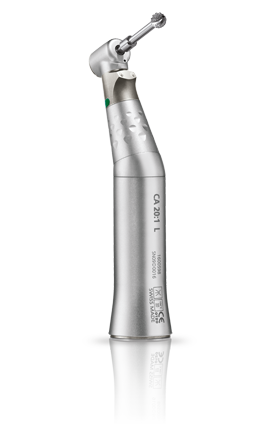 This include burs pictures and guided surgery procedure information such as sleeve diameter and position, drill handle and length . 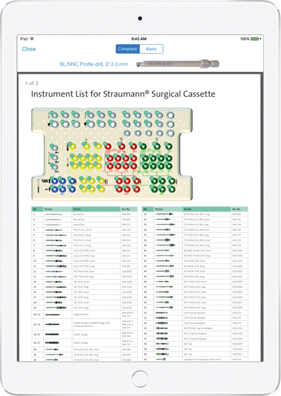 A pop-up window displaying instruments positions in the surgical cassette ensures quicker tool selection . 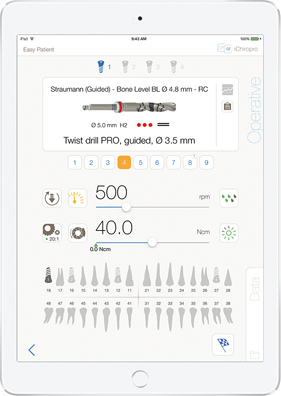 The coDiagnostiX™ planning report can be displayed at any time during procedure. 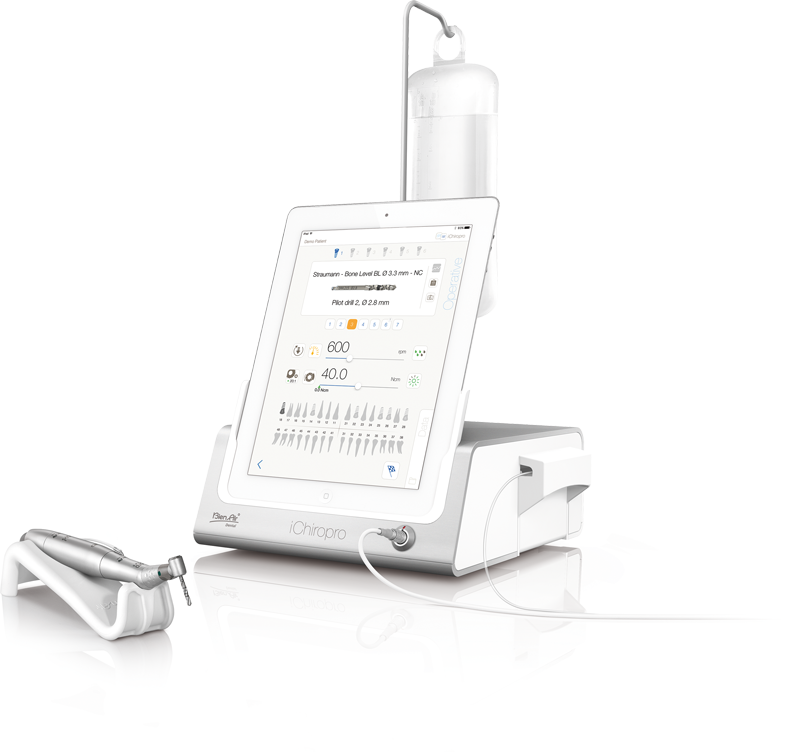 Up to eight implants can be placed simultaneously. The same procedural step can be carried out on all the implants in turn. This results in reduced handling of instruments and settings during the procedure, ensuring increased efficiency. 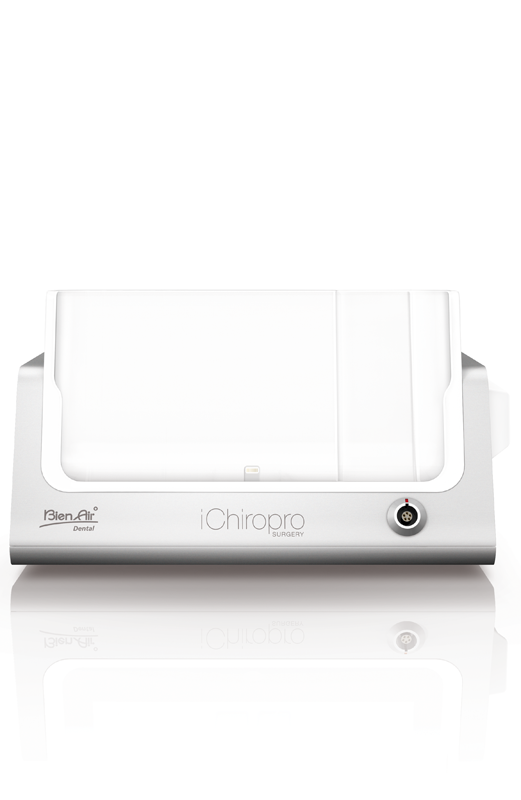 You can use the pedal to switch from one implant to the next, without the need to touch the iPad screen throughout your procedure. 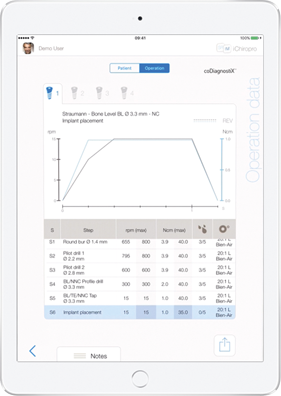 All the data relating to a patient can be consulted on the iPad in a personalised file. Data relating to procedures are automatically integrated into the file during the procedure. 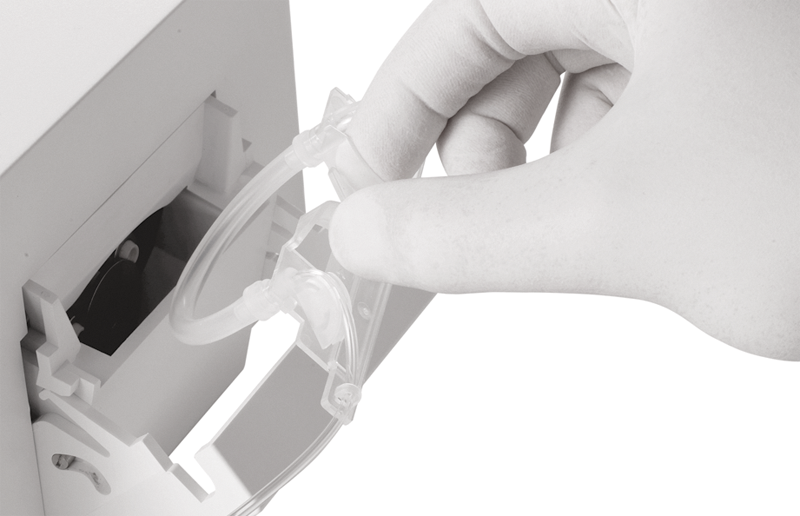 Information relating to implants, ensuring traceability, can also be quickly accessed. The content of the file can be easily exported to other peripherals or online storage platforms. High torque for unrivalled working comfort, at both high and low speeds. With ceramic ball bearings to guarantee exceptional service life and reliability. 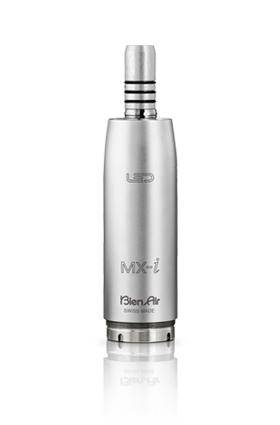 Fits into the physiodispenser’shandpiece’s internal irrigation system for smooth and efficient performance and improved service life. 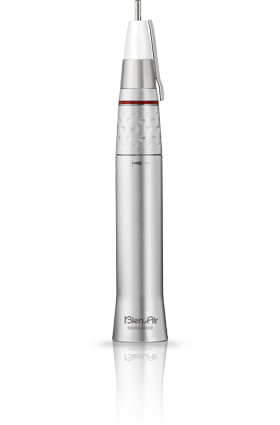 Equipped with a remarkably small head and a double LED system for uniform lighting regardless the speed of rotation. 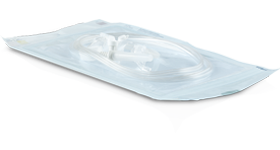 Designed to withstand the stresses caused from repeated lateral pressure. 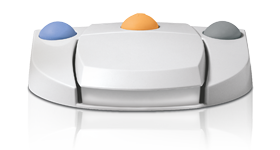 With a new bur guard to prevent the physiological liquid from returning into the physiodispenser – for impeccable hygiene. To command the micromotor’s speed and rotation variation, toggle the peristaltic pump, and control the operation sequences. 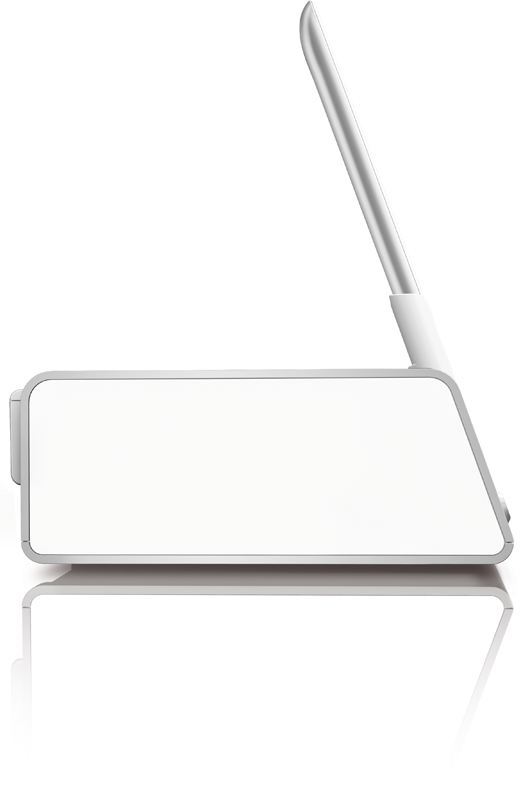 The iChiropro is compatible with the Apple® iPad Air and iPad Air 2. 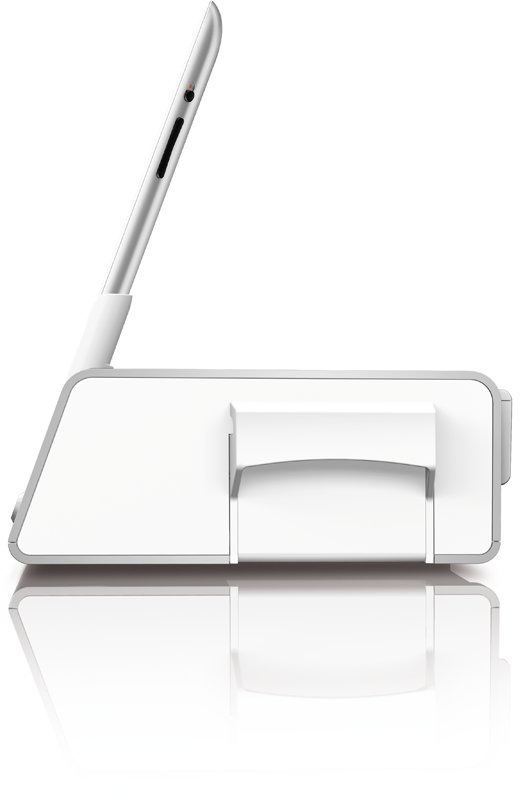 Pleasure, performance and ease-of-use guaranteed, using the most popular tablet on the planet.